The Hotel features 67 charming village & harbor facing rooms and suites. 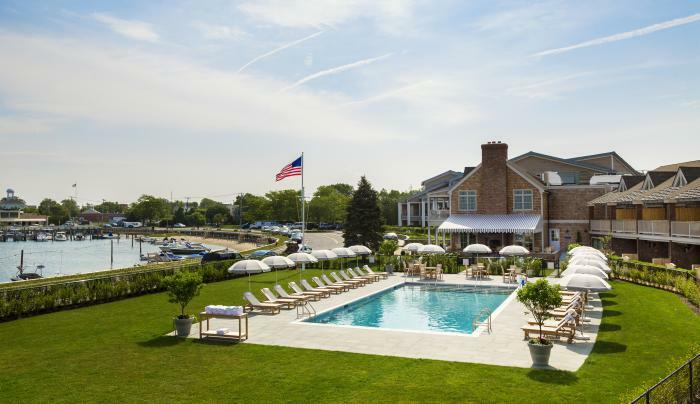 Our family friendly amenities include the harbor side heated saltwater pool, tennis court, fitness studio, spa services, complimentary beach service with transportation. 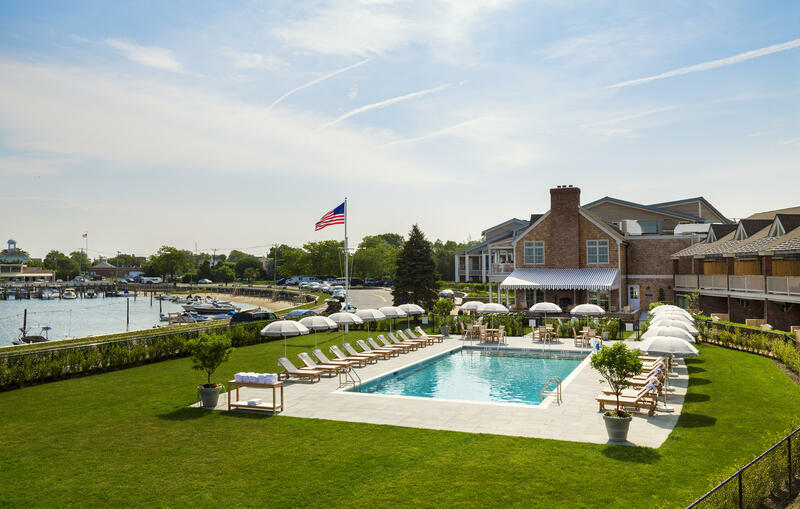 And be sure to speak to our concierge who can help you take full advantage of the hotel and all there is to do in the Sag Harbor area. Our All-American restaurant serves breakfast, lunch and dinner featuring fresh and local dishes. Watch the sunset over Sag Harbor Cove from our second floor dining room and terrace.